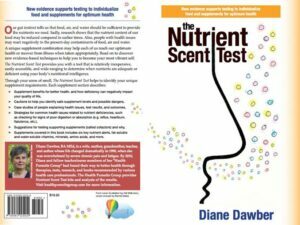 Nutrient Scent Test Self-Test Kit contains samples of the 56 nutrients and instructions for testing yourself. Again the results are emailed to our office for analysis and the report emailed back. 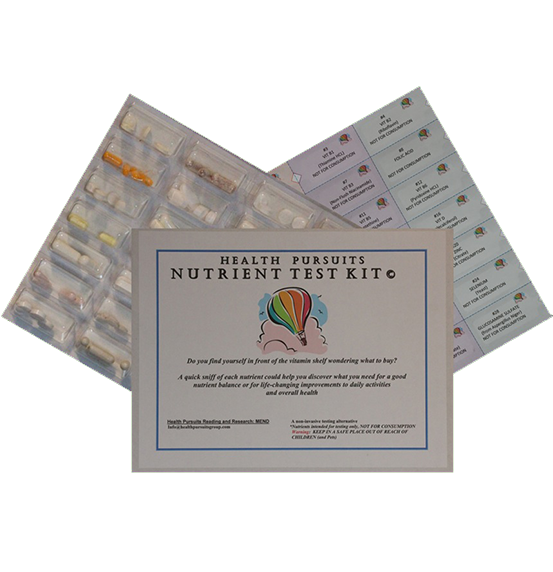 The price of the kit covers 2 tests and analyses. 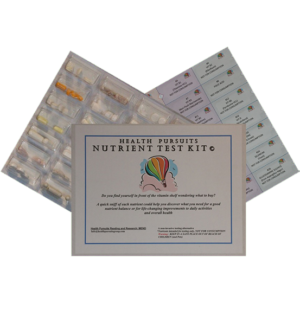 Initial testing and retest should be done within 6 months, prior to the expiry date on your kit. 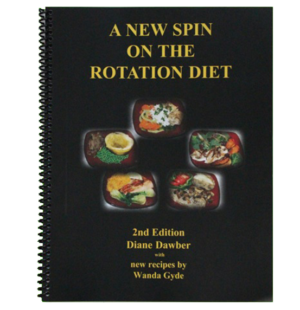 Check your diet. Don’t take the risk of overdosing on supplements or missing the ones you need. 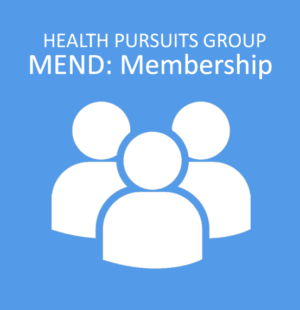 AS A BONUS, a year’s membership in Health Pursuits so you can access the expertise of members on the Facebook chat group. MEND offers only education in researching the alternatives for better health in shorter time. Information provided on the web site, in newsletters, on Facebook, at meetings, or in other Health Pursuits publications, does not constitute health care advice in general, or for any individual.